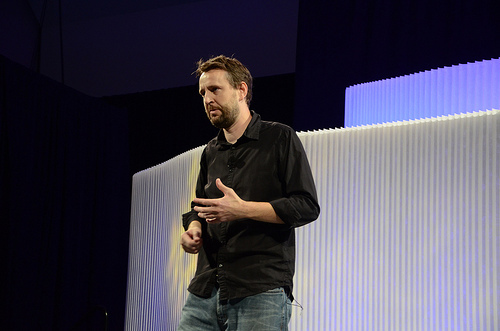 I had the privilege of speaking at the 2013 Inbound Marketing Conference in Boston. Inbound was a four-day marketing experience that brings together thousands of marketers from around the globe for an annual event held in downtown Boston, Massachusetts. You can see an a great summary whiteboard graphic drawn by Kelly Kingman (@kellykingman) below.